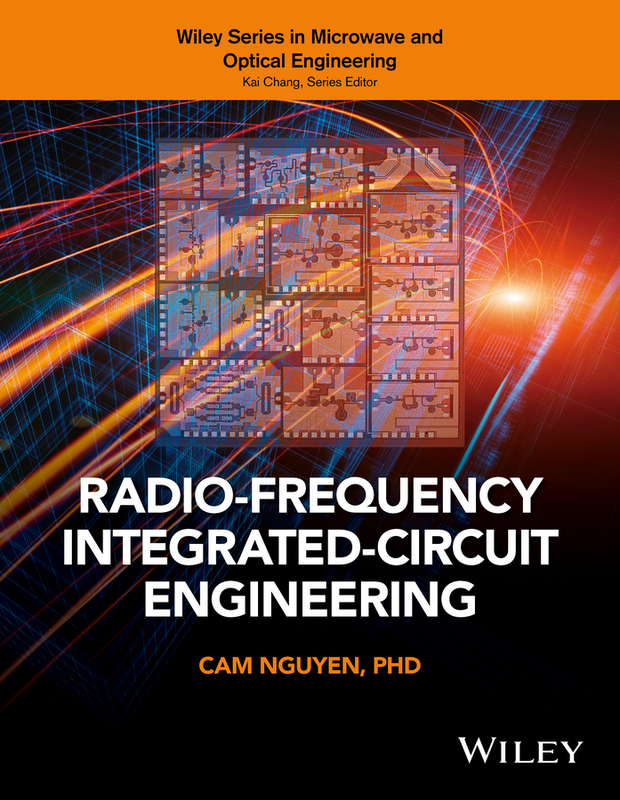 Radio-Frequency Integrated-Circuit Engineering addresses the theory, analysis and design of passive and active RFIC's using Si-based CMOS and Bi-CMOS technologies, and other non-silicon based technologies. 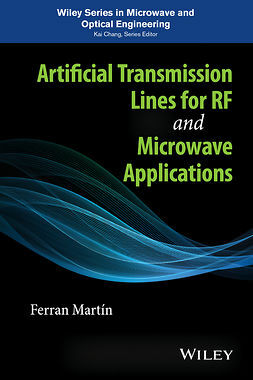 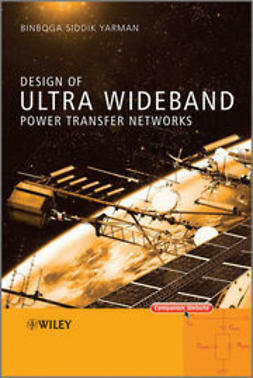 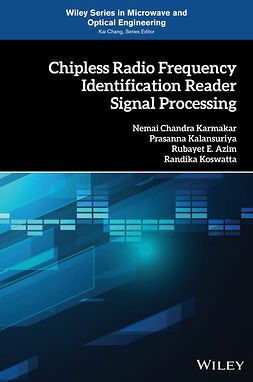 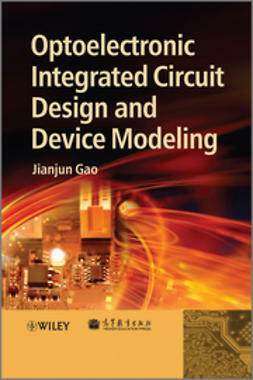 The materials covered are self-contained and presented in such detail that allows readers with only undergraduate electrical engineering knowledge in EM, RF, and circuits to understand and design RFICs. 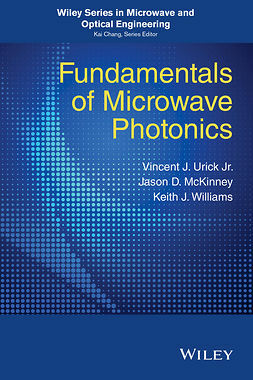 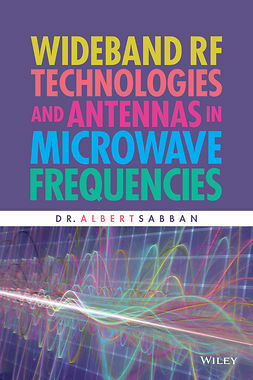 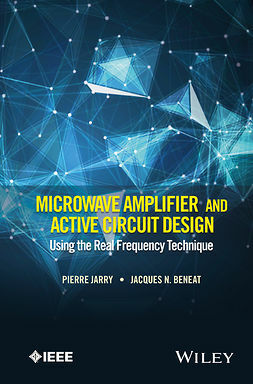 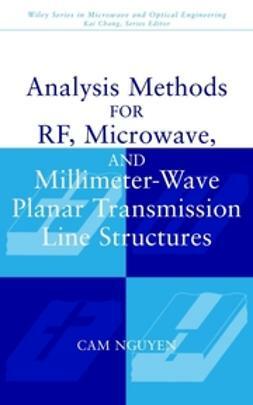 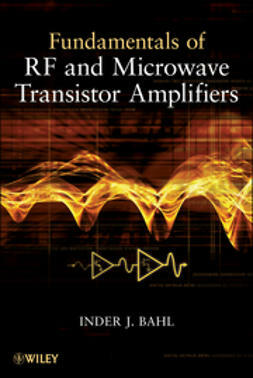 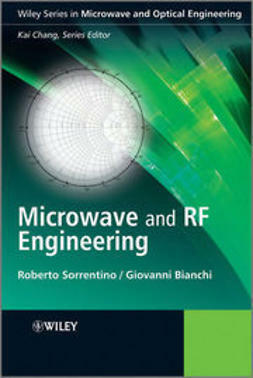 Organized into sixteen chapters, blending analog and microwave engineering, Radio-Frequency Integrated-Circuit Engineering emphasizes the microwave engineering approach for RFICs.